UAMS Northwest Regional Campus students and faculty from multiple departments (medicine, pharmacy and physical therapy) attend a culinary medicine workshop at Brightwater: A Center for the Study of Food in Bentonville. Most of us have heard phrases like these over the years. And many of us have taken them to heart because they sound like common sense. But we probably never thought much about the science that actually supports them. Students from the UAMS Northwest Regional Campus prepare dishes based on the Mediterranean Diet. Now, thanks to UAMS, when you go to the doctor, the prescription he or she gives you may include a grocery list. That’s because the next generation of health care providers who study at UAMS, the state’s only health sciences university, will soon be taking courses in culinary medicine. 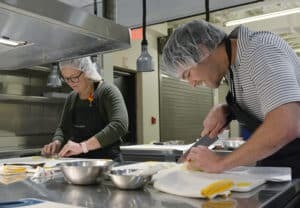 The intent is to teach students, including those at the UAMS Northwest Regional Campus in Fayetteville, how to use food as medicine. Why is UAMS adding culinary medicine to its curriculum? For starters, Arkansas ranks in the top 10 in the U.S. in three categories: obesity, diabetes and heart disease. Most of these conditions are preventable, and researchers, clinicians and educators across the country believe they can be addressed through culinary medicine. “The opportunity to establish a comprehensive culinary medicine program at UAMS is something we believe will benefit our students, our patients and the state we serve,” said Stephanie Gardner, Pharm.D., Ed.D., UAMS senior vice chancellor for academic affairs and provost. Since last summer, Gardner has been leading an internal group to explore how UAMS can integrate culinary medicine into its curriculum. 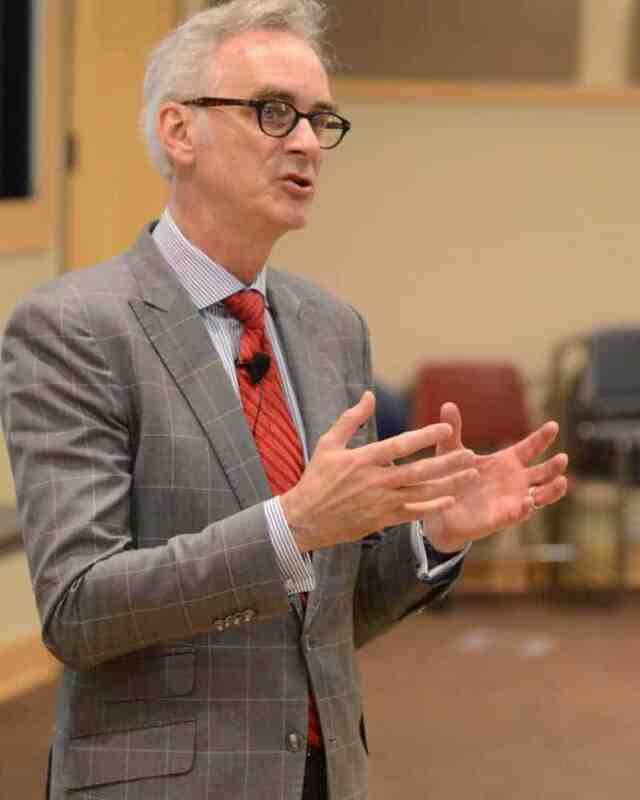 In July, UAMS held its first meeting to gauge interest. 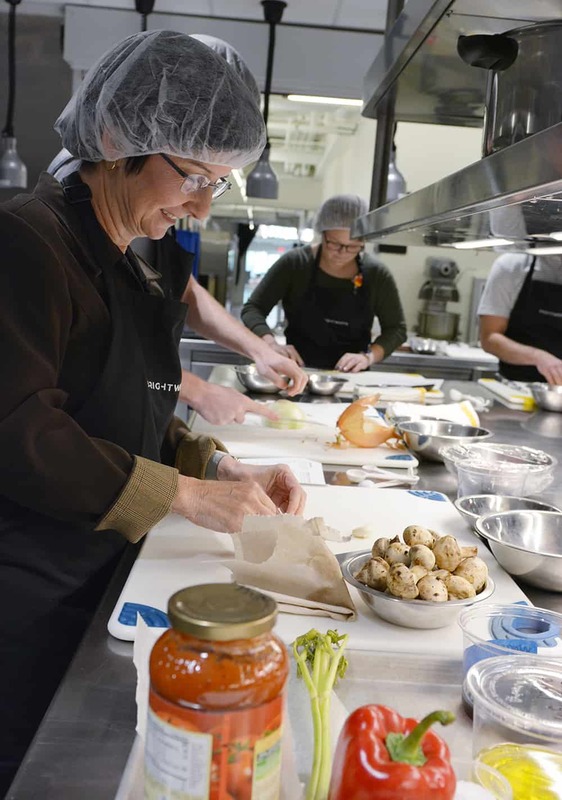 “We discovered there were many people who were already working in this area – where nutrition education overlaps with the cooking arts, healthy living and good food,” she said. Culinary medicine works in conjunction with health coaching, nutrition counseling, exercise, medications, and other elements as part of an overall approach to improve a patient’s health and lifestyle, according to Timothy Harlan, M.D., executive director of the Goldring Center for Culinary Medicine at Tulane University. UAMS decided to adopt the culinary medicine curriculum created by Timothy Harlan, M.D., executive director of the Goldring Center for Culinary Medicine at Tulane University. The Goldring Center, which opened in 2013, is the first culinary medicine center in a U.S. medical school. Since that initial meeting, volunteers from across UAMS have been meeting to discuss how culinary medicine could be integrated into the College of Medicine and interprofessional education (IPE) curriculum, community engagement, continuing education, and scholarship and research. In October, UAMS showcased its plans for the new curriculum, and the UAMS campuses in Little Rock and Fayetteville participated in activities related to culinary medicine. A group of medical students in Little Rock went to the teaching kitchen of the Culinary Arts Institute at UA Pulaski Tech, where the students prepared a meal for the chancellor. The IPE group in Little Rock hosted a student cooking challenge as part of a case study involving federal SNAP benefits. 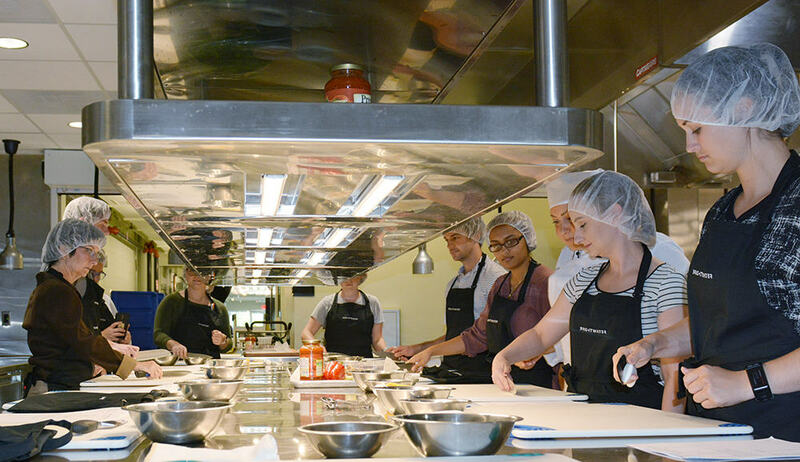 UAMS Northwest Regional Campus students and faculty from multiple departments (medicine, pharmacy and physical therapy) attended a culinary medicine workshop at Brightwater: A Center for the Study of Food in Bentonville. According to Angel Holland, D.P.T., Ed.D., director of clinical education and associate director of the IPE program at the Northwest Campus, UAMS is seeking to integrate culinary medicine into all its health profession curricula. That way, doctors, nurses, pharmacists, physical therapists and more will be better equipped to help their patients make healthy lifestyle choices. The Mediterranean Diet, inspired by the eating habits of those living in the European countries on the Mediterranean sea where the populations have lower rates of the above chronic conditions, is an important part of the treatment plan that Timothy Harlan, M.D., executive director of the Goldring Center for Culinary Medicine at Tulane University, prescribes for his patients. Pearl McElfish, Ph.D., vice chancellor for the Northwest Campus, pointed out how culinary medicine complements the food systems work UAMS is doing in Northwest Arkansas and across the state. Over the last four years, its research division has received more than $10 million in grants for investment in community health, including healthy food systems. To continue the momentum, the Northwest Campus is inviting some local health care providers and leaders to an event at Brightwater later this year. The event will give them a chance to experience culinary medicine and explore a new way to bring health and wellness to our community. So the next time you visit your doctor, don’t be surprised if he or she asks you what you had for lunch. This article first appeared in the March issue of Celebrate Arkansas and has been reprinted with permission.